Promote Your Products In 20 Languages! 90% of people search in their mother tongue language first1. This makes it essential that you promote your products in their language if you want to be found before your competition. Promoting your content in multiple languages is the key to becoming an internationally recognised brand. 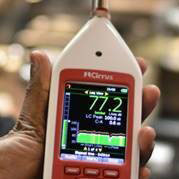 This puts you ahead of your competition, builds credibility with prospects, and makes it easier to access new markets. By creating 20 dedicated microsites in 20 languages, Export Worldwide drives traffic towards both your multi-language microsites and your own website through brand recognition and inbound international digital marketing. It’s why our customers have seen month-on-month traffic growth to the 20 microsites, plus traffic growth of up to 20% on their brand website while partnered with us. We help you rank organically for international search phrases, ensuring your brand is visible on international search engines. Once you're there, it's easy for the customer to find you on the search engine results pages. 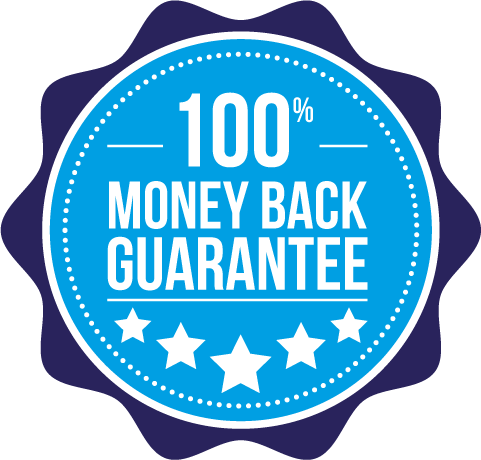 We guarantee you'll rank for 20 search terms on page one within three months3, or you can have your money back. 90% of people search in their own language1 and 75% of people prefer to buy in their own language2. By promoting your products in 20 languages spoken by 84% of world trade, you're targeting a huge audience that search first in their mother tongue. Export Worldwide enables you to tap into new markets. Your international leads are sent directly to your inbox so that you can respond immediately. You'll be provided detailed information on exactly how the prospect found you, which is vital for monitoring the success of your campaign. Multilingual content marketing and international SEO are long-term strategies. Engage in them now and your business will continue to grow year-on-year. The longer your content is in place, the more your investment pays off. You can build an international brand using Export Worldwide. Upload your original content using the user-friendly platform, including product and service pages, articles, and documentation. Our state of the art interface and tools make uploading your content a breeze. Translate your content into over 20 languages using hybrid machine translation and unique translation assistance tools. Export Worldwide can save you £1,000s in translation costs alone! Find out what works BEFORE you invest! Optimise your multilingual content using our step-by-step SEO guidance to ensure it can be found on international search engines. We have over 20 years of international SEO experience, which means we can help you every step of the way with optimisation! "The Export Worldwide team have been excellent at researching keywords and writing content that easily translates across multiple languages. We continue to gain visitors and generate leads whilst the reporting tells us how all various languages and keywords are performing. 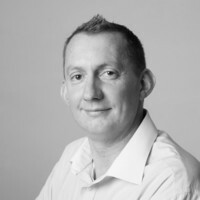 The tool itself is powerful yet simple to use and the team are always on-hand to answer any questions or provide advice on how best to maximise the platform. " Export Worldwide gives you access to two unique translation tools. The reverse translation tool (patent pending) takes your translated content and translates it back into the original language, showing you the quality of translation. The translation checker highlights content that is known to mistranslate. Alongside neural network translation, these ensure fast, accurate, and cost-effective translation. 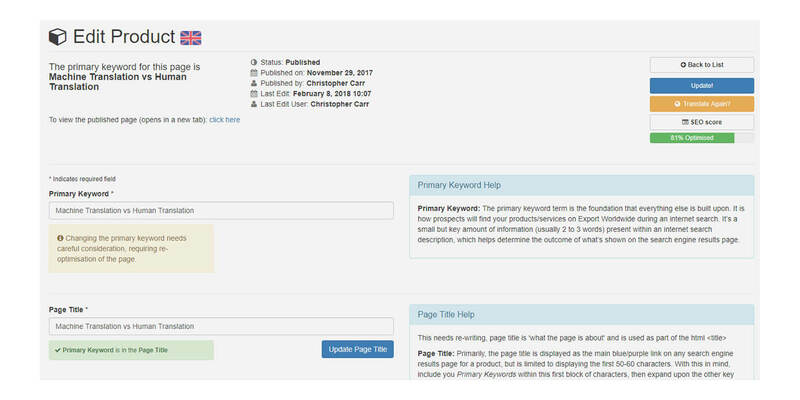 Engage in multilingual inbound marketing strategies by uploading product pages, articles, and documentation to your microsites. 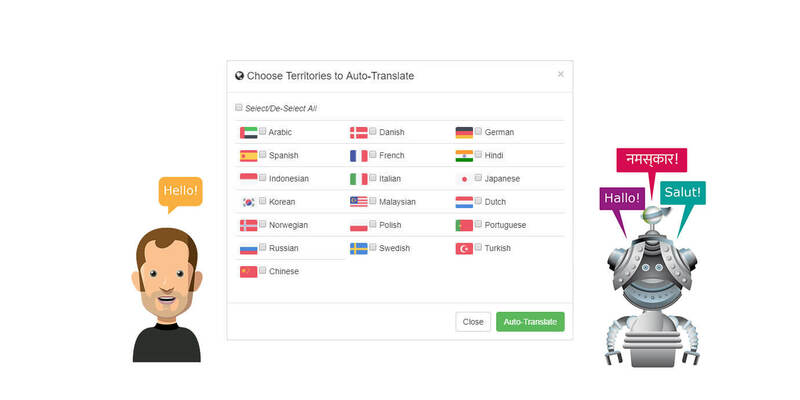 Translate your content into over 20 languages. Your multilingual content attracts an international audience that can contact you directly. Detailed marketing analytics give you an insight into the performance of your content. You'll have access to comprehensive reports on visitors, conversion rates, international keyword ranking, and leads – all sent as automatic monthly updates. Integrate your Export Worldwide account with HubSpot, Salesforce, and Zapier to keep all your marketing materials in one place. For example, extract your HubSpot content using our tools to gain the additional leverage of promoting it in 20 additional languages. Monitor visitors who transitioned from Export Worldwide to your own website with Sales Footprints. Easy to set up and simple to use, it gives you concrete referrals data on the effect your multilingual microsites are having on your own domain. 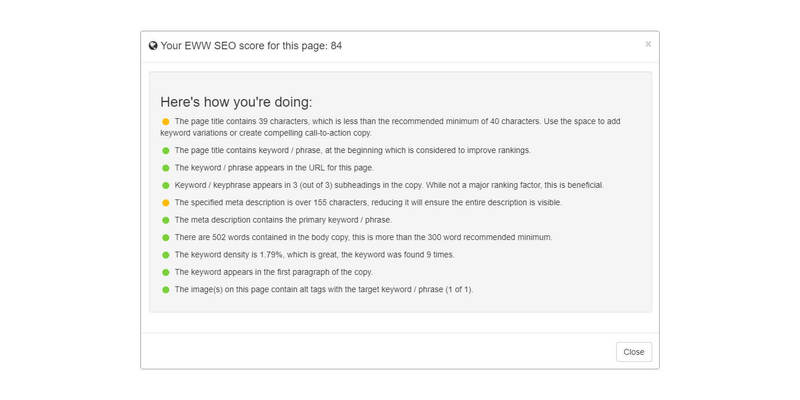 Our international SEO tools guide optimisation of your on-page content. Export Worldwide takes care of the off-page SEO elements, and even offers backlinks for added link juice to your website. In-depth international keyword research can also be provided. 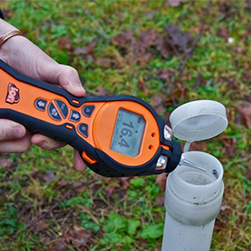 "I have seen a lot of products, in over 20 years in the industry, and this concept just works. The idea, the execution and price point were spot on. Since then we have been working with the EW team to put our account together and the level of knowledge has been excellent. 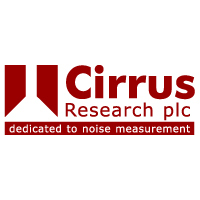 It was refreshing to be able to talk to people who clearly have a high level of understanding not only of their side of the business but had clearly spent time researching ours." To register your interest, please enter your contact details and we will contact you as soon as possible. 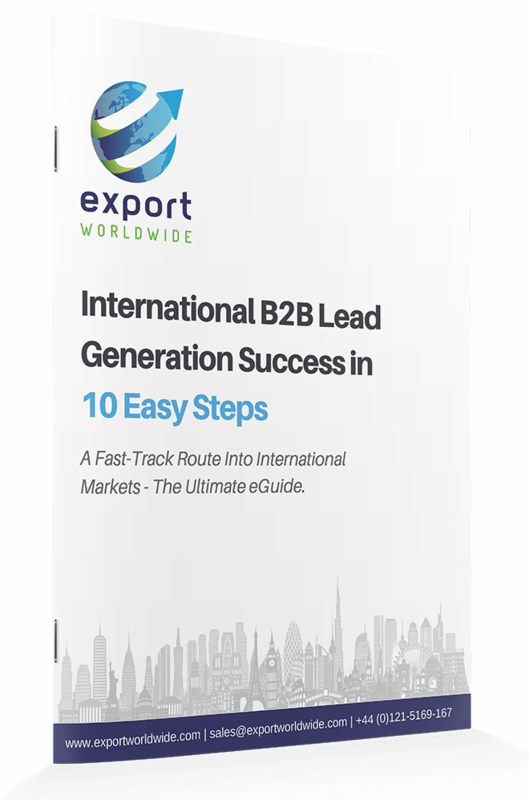 Discover the top 10 steps you can use to deliver international B2B lead generation success. Learn ‘How One B2B SME Grew Export Sales by 70% in 8 Years’ to inspire your own export success story. 1 Oban Multilingual, Grow Global article 2 Common Sense Advisory Survey, Harvard Business Review 3 You must have a minimum of 15 content items translated in 20 languages. Three month period starts from when this criteria is reached.